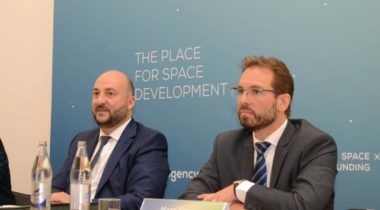 A Luxembourg government official said Nov. 4 that he doesn’t think there will be any changes to the country’s commercial space initiatives as a result of a recent parliamentary election there. 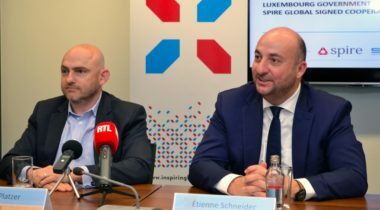 Kleos Space, a Luxembourg-based satellite Earth observation startup, raised 6.96 million Euros ($8 million) from investors and began trading on the Australian Stock Exchange. 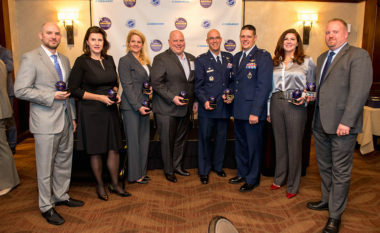 SpaceNews honored during an awards luncheon held Dec. 19 at the City Club of Washington. 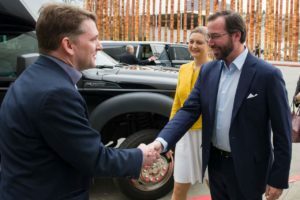 The luncheon was organized in partnership with the Washington Space Business Roundtable. 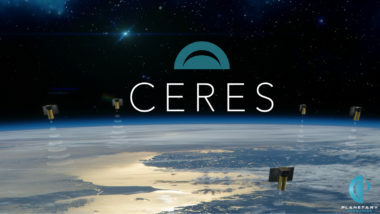 An agreement announced Nov. 15 brings together a space company looking to grow its capabilities with a government seeking to expand its presence in the space industry. 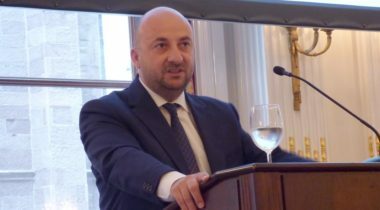 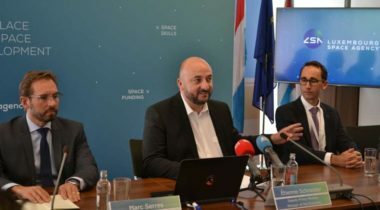 The government of Luxembourg expects to soon have in place both a new national space law and a national space agency, two key steps in the small European country’s outsized contribution to the development of a space resources industry. 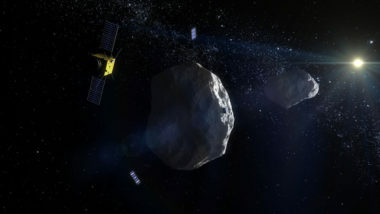 A bill would create a legal framework for companies to have rights to space resources they extract. 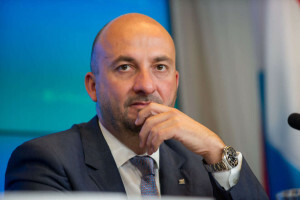 A Luxembourgian politician wants to breathe new life into the European Space Agency’s cancelled Asteroid Impact Mission (AIM) despite the program not garnering enough financial support to move forward. 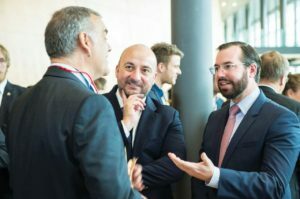 The Luxembourg government on Feb. 3 announced it would seek to jump-start an industrial sector to mine asteroid resources in space by creating regulatory and financial incentives.